SharePoint development history: SharePoint purely development solution history started with SharePoint 2007 version released. Microsoft came with the first fully managed solutions also known as farm solutions. 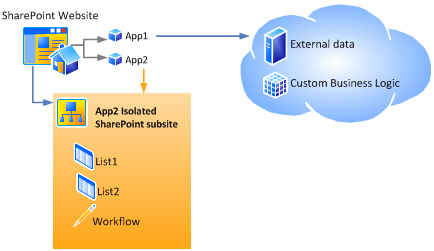 Next release was SharePoint 2010 where Microsoft extended the option for hosted options available to developers by introducing sandboxed solution deployment as an alternative to farm solution deployment that enable the developer to write the code for hosted environment office 365 with some limitation. Most of the companies small scale IT companies move to the Office 365 environment and it is very popular. As other vendors come up with the Apps(Apple etc.). Microsoft comes with App model with this current version 2013 and its mostly focus on the cloud. So there was no big changes for Farm Solution, main focus on the App development (Sandboxed solutions are deprecated in SharePoint 2013).